Fulfilling your quatlity craftsmanship needs. We are here to craft to your needs. We are skilled in interior and exterior doors, cabinet doors and more. We offer the highest quality craftmanship. As a family owned and operated business, we take the greatest of pride in our work. Just as we would produce for our own homes, we want to provide for yours. We are experienced in residential entry ways as well as commercial fronts. 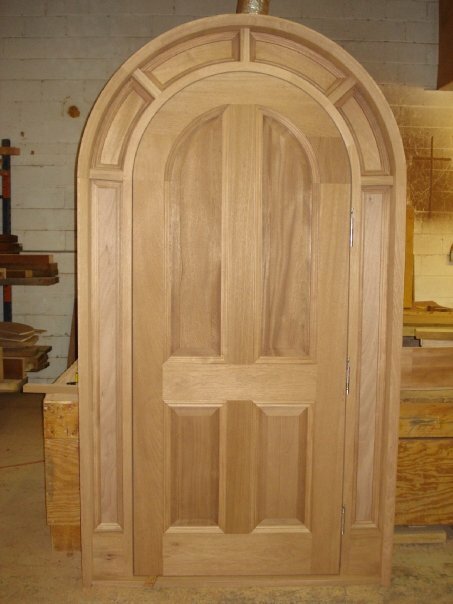 We specialize in odd sized doors as well as historical replicas. 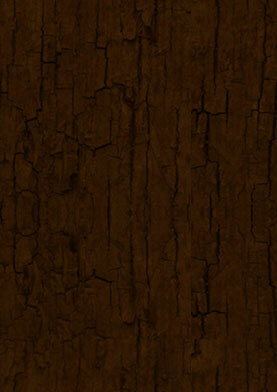 We use a wide array of the finest quality woods, from mahogany, oak, teak, cherry and even poplar.